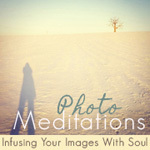 While I'm wrapping up last year and planning and dreaming about the new one, I'll start a recapitulation of 2012. Considering that this was born as a knitting blog, let's start from there! I'm quite pleased with my knitting accomplished, a grand total of 38 projects were completed in 2012, little matters that this productivity conceded with me waiting at hospitals for long days and weeks, at least it helped me relax and was useful. 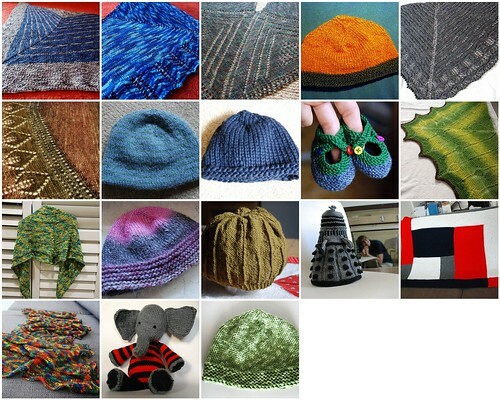 And no worries, I did enjoy a lot of time of peaceful knitting at home or with friends during 2012! This year I managed to complete the 12 shawls with the "12 shawls in 2012" group and with some friends from "kal from Italy", some of them were very appreciated by dear friends, and so they were of great benefit for them and me alike. Which proves that caring for the others is carting for yourself as well. Thanks to al my dear friend, and let's hope 2013 will be much less harsh than 2012, you have been so courageous and brave, you now really deserve some peace. I also managed to knit two baby blankets, some toys, for young and old, and some baby items for new babies that arrived this year. Hats went well, with a grand total of 15, though it seems that my life list goal is still far away (Maybe I should try and get track of it). But more than the "accomplishments" what really pleased me were the knitting friends and connections I made, in the virtual and real world alike. I lover oh so much the Kal from Italy group, I adored knitting at the Botanical Gardens in Melbourne, i loved dreaming of future projects all fibre related with so many people. 2013 will be another great year, I have plans, and dreams, and most of all I want to meet so many people (and maybe even take a course or two)! 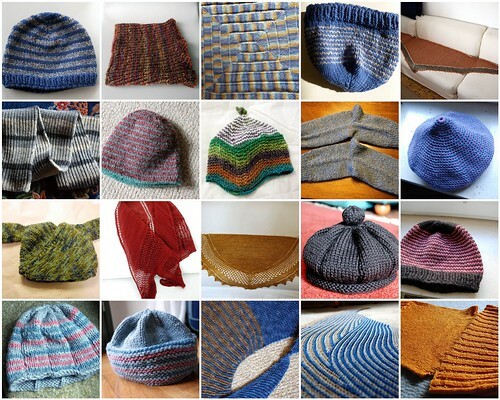 what a great knitting year for you! hope your knitting community will keep you company with new projects in the new year.